family commitments, and the benefit of saving money by staying close to home. Equal time is spent in Clinical, Food Service and Community Rotations. The Distance Dietetic Internship is a one-of-a-kind program providing interns with the knowledge needed for a successful career. Our top-ranked program centers around small-groups and you save money by staying close to home. Why choose Priority Nutrition Care Distance Dietetic Internship? Small work groups consist of 6-8 interns. Personal program coordinator available through program completion. Distance program allows you to live at home. 90% of our Interns pass the Registration Exam. Choose from 4 days (10 hours daily) or 5 days (8 hours daily) per week. University of Houston will award 12 credits toward their Master's in Nutrition. A unique full time 8 month Distance Dietetic Internship Program (30 weeks/40 hours per week) with offices in the Metropolitan Boston area, during which you can make life-long friends from other parts of the country while completing your Internship, enjoying the support of your family and friends, saving money, networking and making contacts for future employment. Although we are a large Internship (accredited for 143 Interns annually), we maintain a small Internship culture by having our Interns working in small groups (6-8 Interns). The Clinical, Food Service and Community rotations are equally divided into 8 weeks each and the culminating Elective rotation is 6 weeks in length. We participate in both the Fall and Spring matches and we will be accepting approximately 80 Interns in this Spring's match. What make the Priority Nutrition Care Distance DI unique? Because we are a distance program, our interns can potentially save money by staying close to home and make connections by networking with potential future employers in their communities. 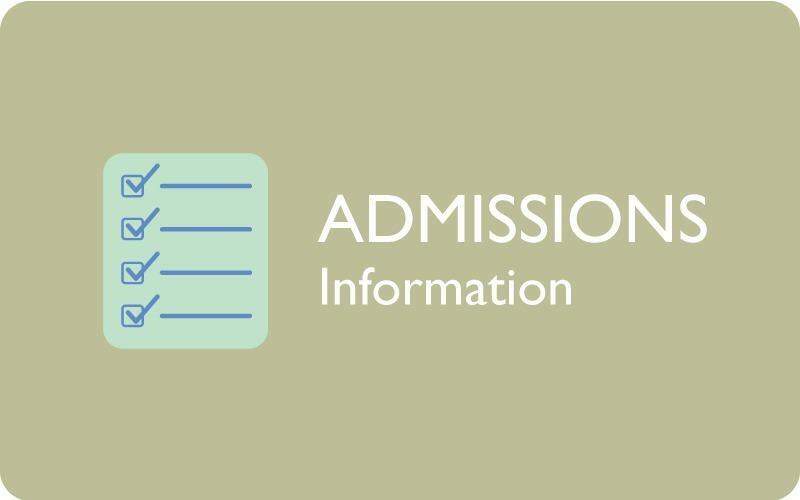 Applications for our Second Round match for our class to start in September. Find out more information and submit an application. 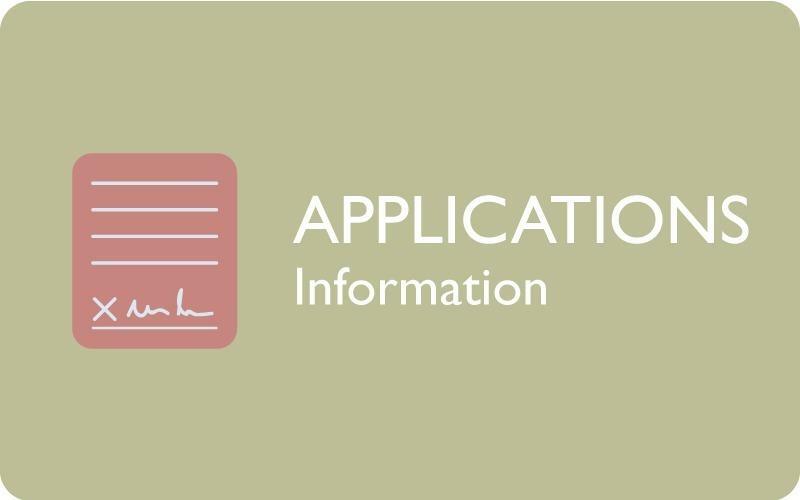 View details about our simplified application process. 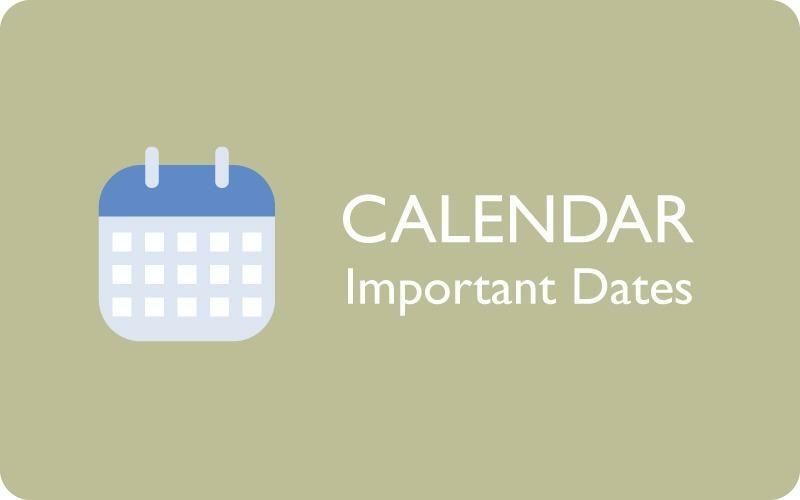 Get all the important dates and deadlines with this calendar.